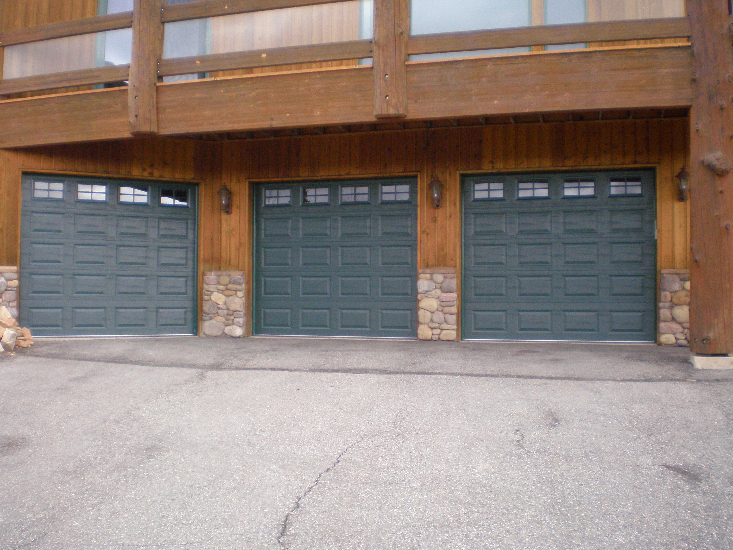 Steel garage door panels come in all shapes, sizes, colors, and styles. 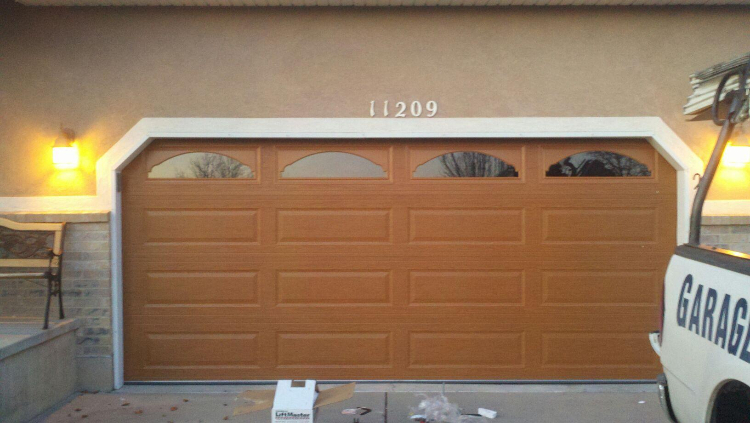 They will give your home or business a premium, professional look. The extremely strong and durable materials give added life and security to your home. 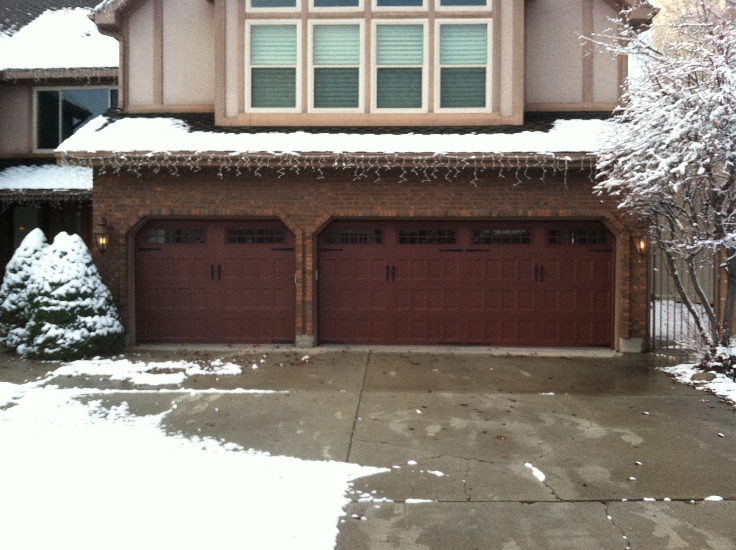 Steel garage doors will not crack or warp, and provide exceptional insulation regardless of weather conditions. 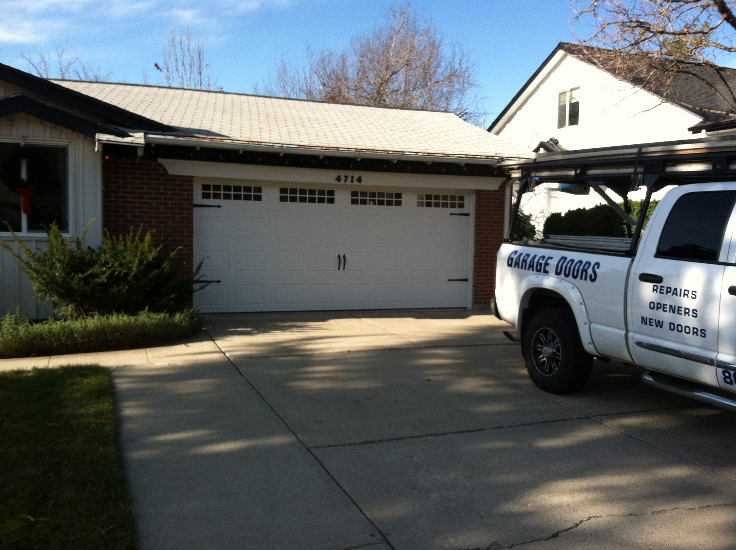 By providing a full service warranty and the highest quality products, A+ Garage Doors is Utah’s premier steel garage door company. Call today for a free estimate! Why should I choose steel instead of wood? 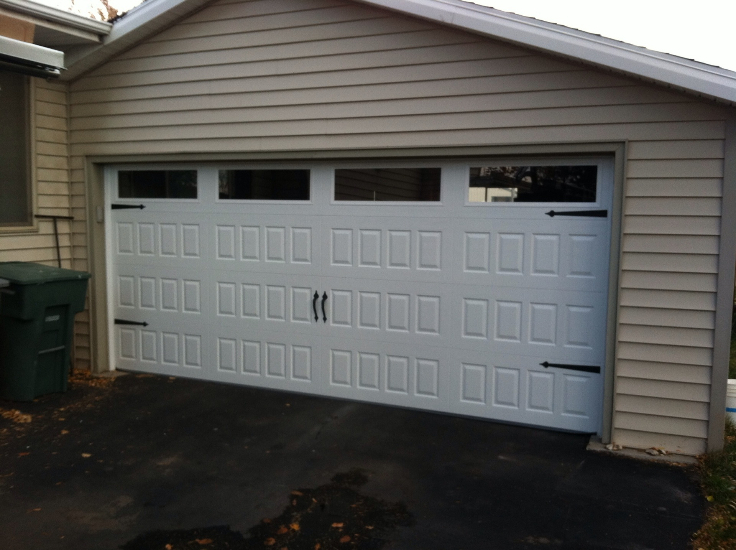 Steel garage doors are definitely the most widely used type of garage door, because they are reliable and durable. Ultimately, it depends on your type of preference. 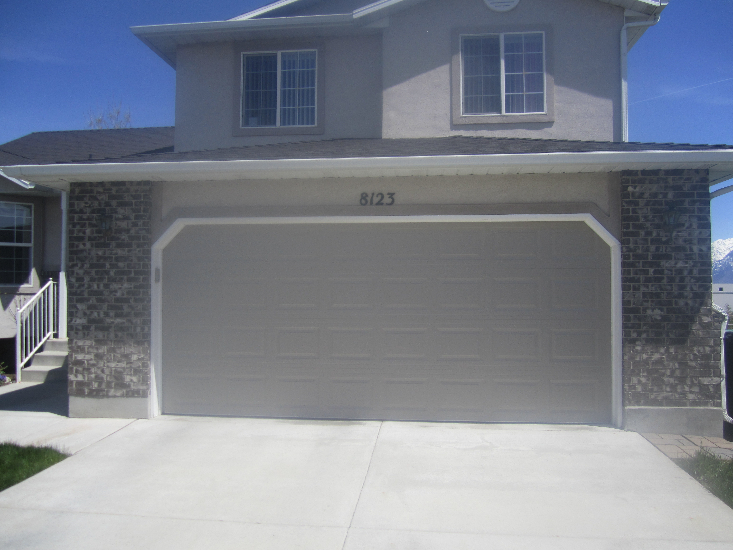 If you are looking for a garage door that will give your home a modern, sleek look, then you should go with steel. 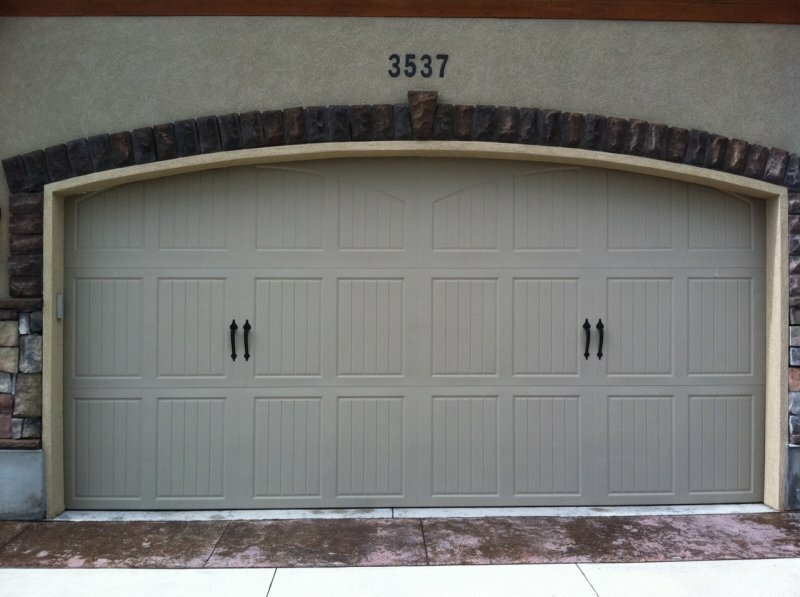 Also, steel garage doors can be painted to look like wood or any color of your preference. 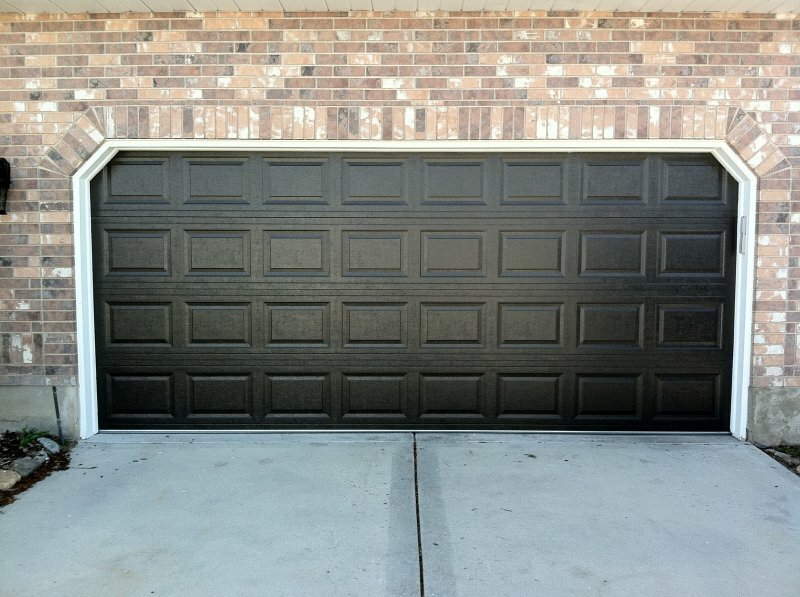 Will my steel garage door be too heavy? 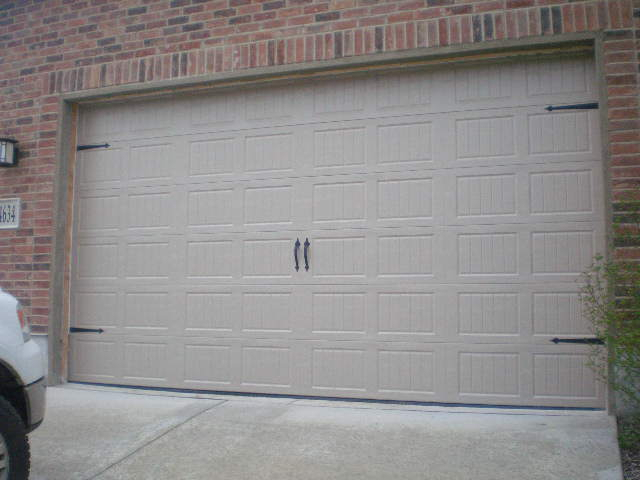 Our steel garage doors will not crack or warp. They are made of material that is not overly heavy, but very strong. 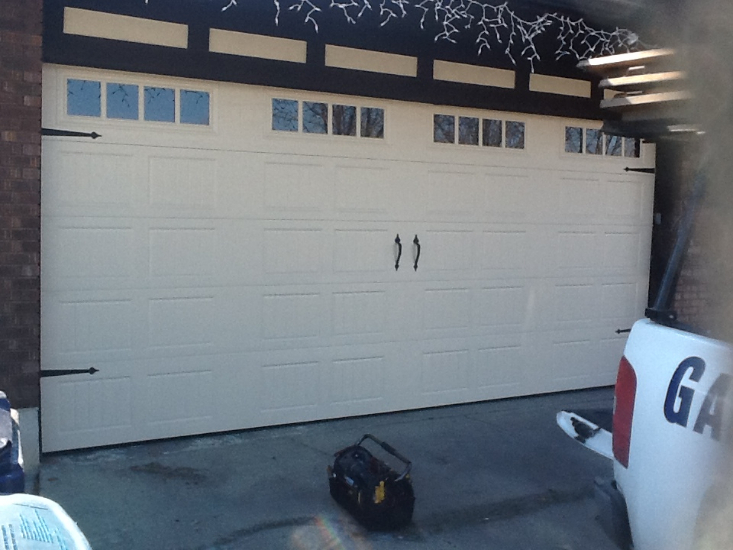 The quality of our garage doors will give you peace of mind that your home is safe, and that the belongings in your garage are insulated and protected. 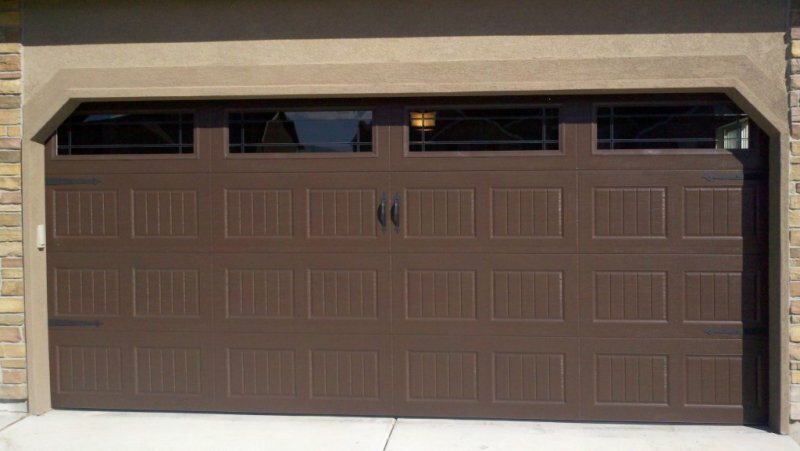 Do steel garage doors come in different colors? 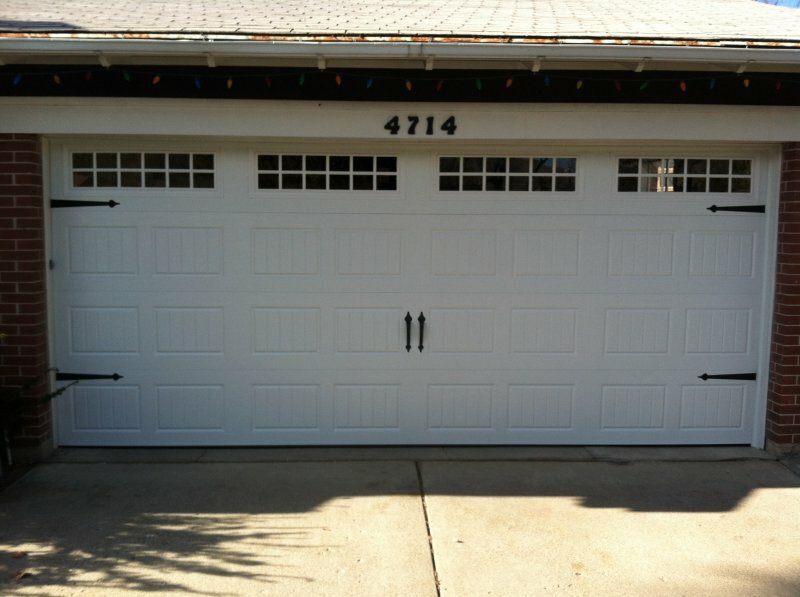 The great thing about steel garage doors is that they can be easily painted. We offer a wide range of products from a variety of the top suppliers. 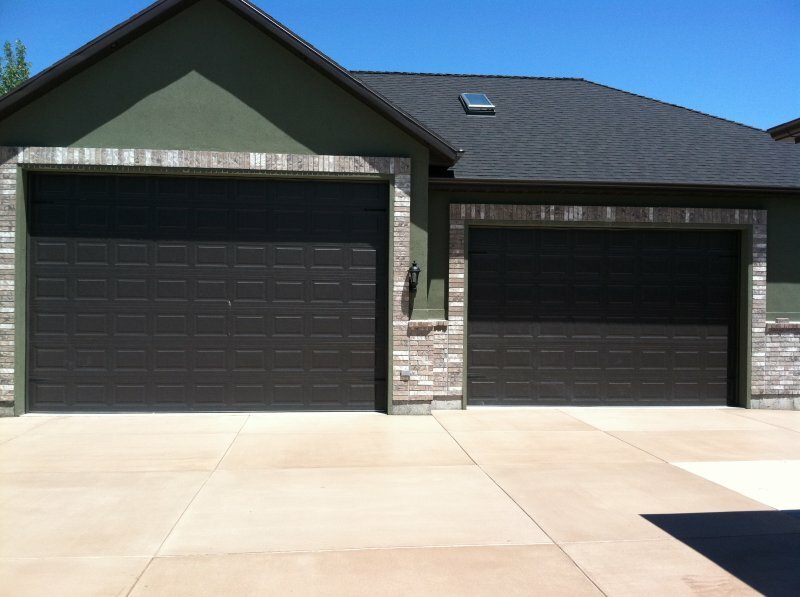 We are confident that we have a garage style and color to fit your home. We will take the time to work with you to find the right fit for your needs. 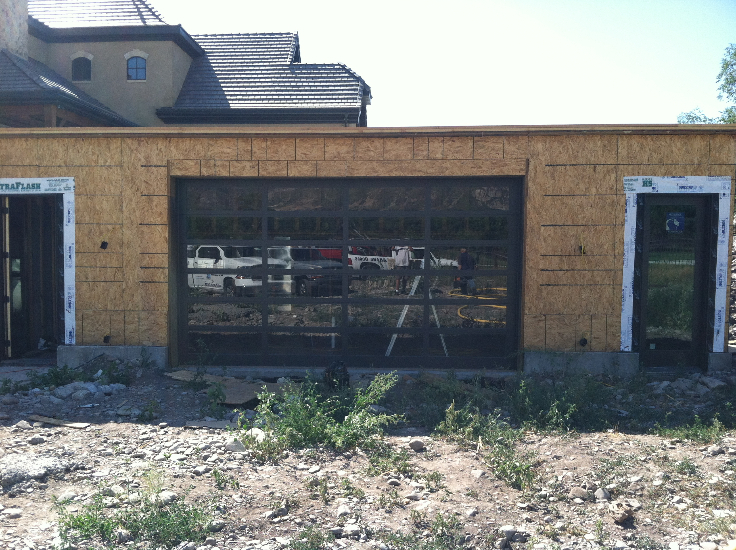 What about steel garage doors for businesses? 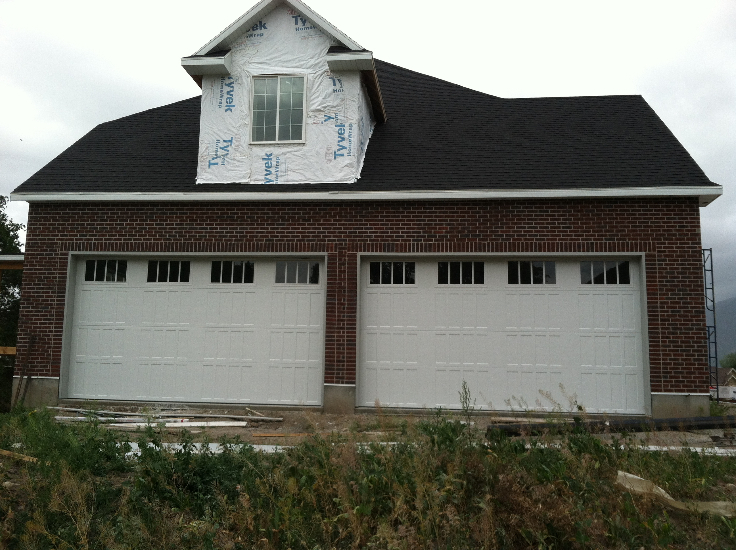 We are a commercial and residential garage door company. 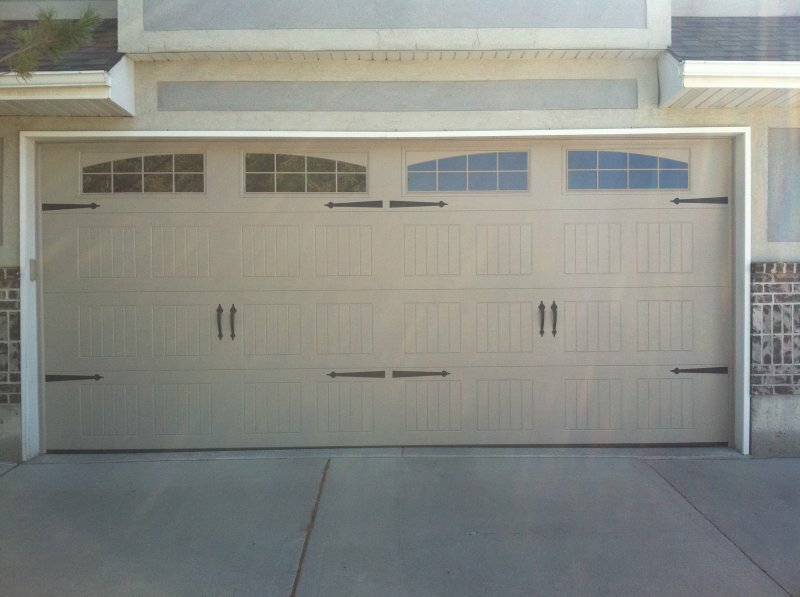 We highly recommend a steel garage door for almost any business, because they are durable and low maintenance. Plus they give your business a more professional look, which is a big plus for both small and large operations.